We're pleased to introduce Even More Metal, our latest collaboration with Evil Twin Brewing! 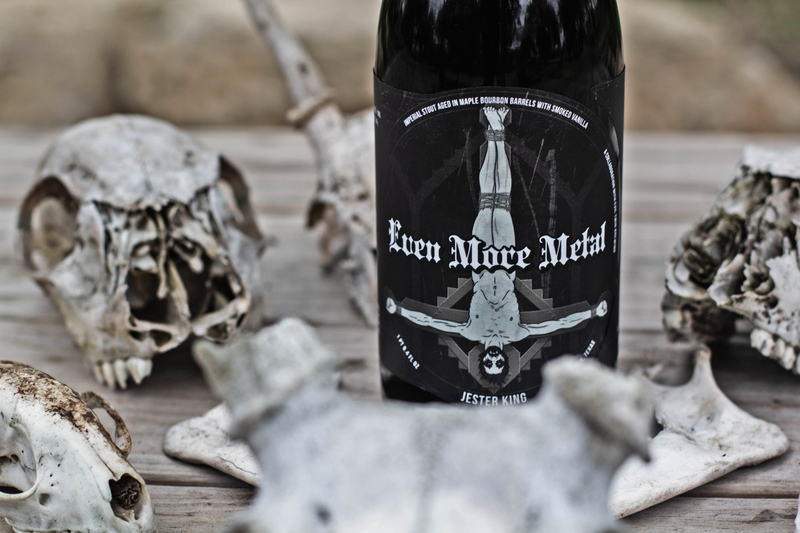 Even More Metal is a farmhouse imperial stout aged in maple bourbon barrels and finished with Ugandan vanilla beans smoked in-house at our kitchen! It will be released at Noon at Jester King on Doom Forge Day, January 26th. 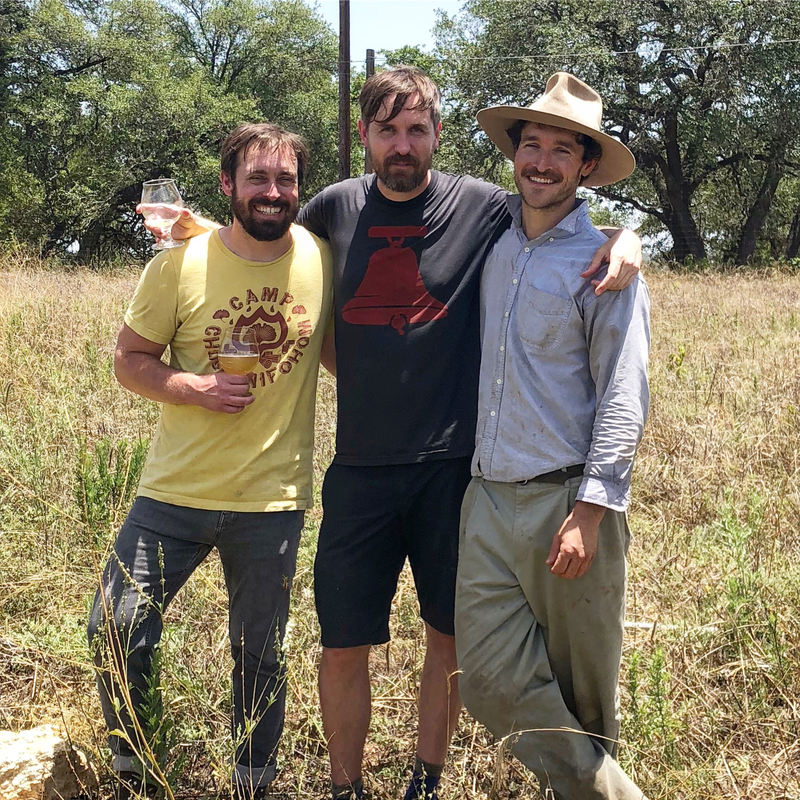 Back in 2017, our friend Jeppe Jarnit-Bjergsø of Evil Twin came to Jester King to fill some bourbon barrels that previously held maple syrup. We filled the barrels with our Black Metal Farmhouse Imperial Stout. 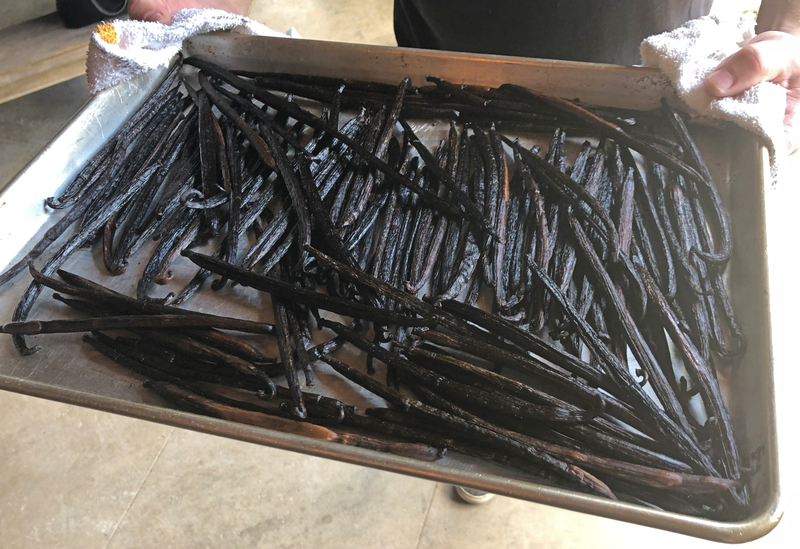 After about a year of aging, we added Ugandan vanilla beans that we smoked in one of our kitchen's wood-fired ovens. The beer was then blended and naturally conditioned through refermentation in bottles and kegs. 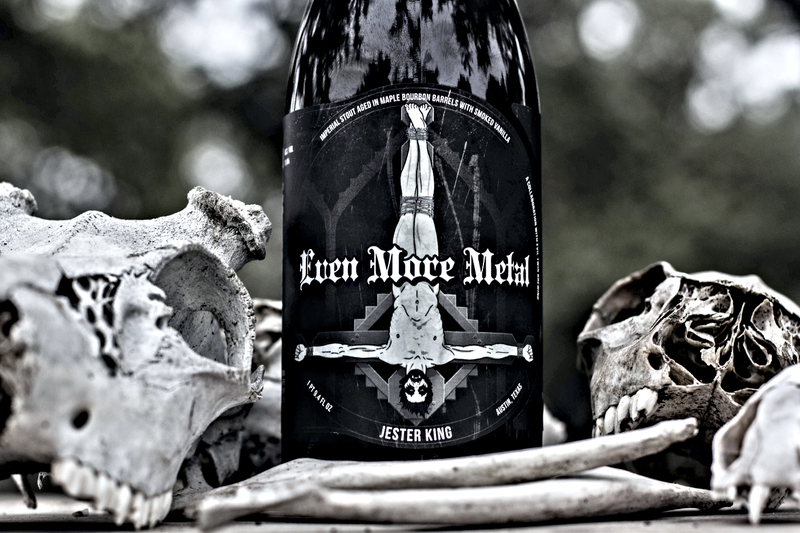 Even More Metal is our third collaboration with Evil Twin following World's Worst Twin and Even More Jeppe. Like all Jester King beers, the artwork is by Josh Cockrell. 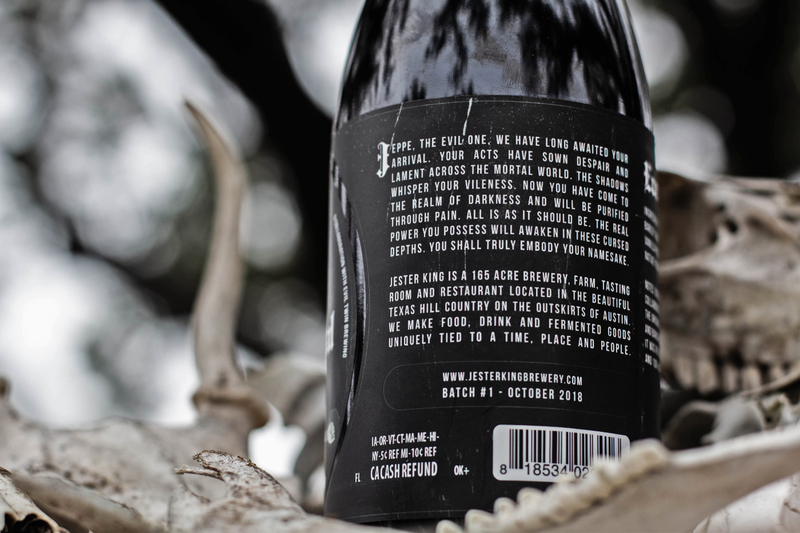 Photography by Granger Coats of Jester King.